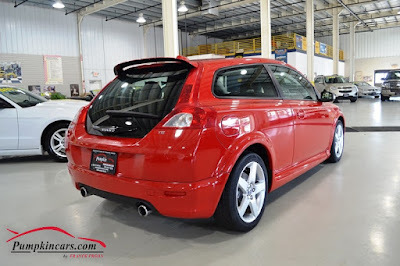 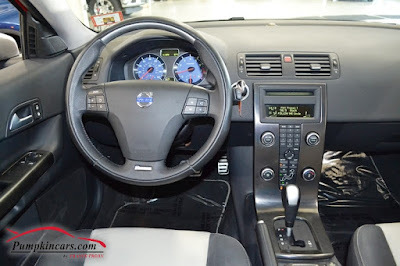 Pumpkin Fine Cars and Exotics: Need an EXTREMELY affordable car fast? Pumpkin has this PASSION RED *R-DESIGN* VOLVO just for YOU! Need an EXTREMELY affordable car fast? 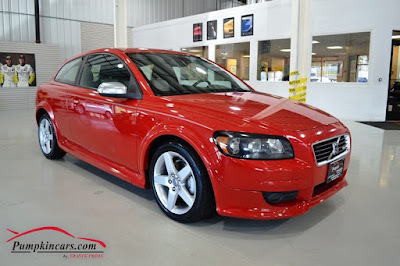 Pumpkin has this PASSION RED *R-DESIGN* VOLVO just for YOU!